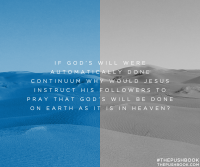 This revolutionary book will explain what God wants for and from us when we petition Him for his will to manifest “on Earth as it is in Heaven,” and how to understand the difference. 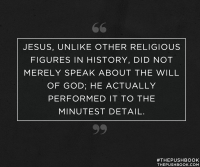 Do you ever feel as if, despite your spirituality and faith, something significant is missing? 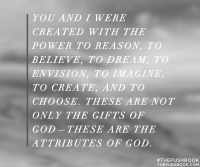 Most teenagers and college students, as well as tens of millions of adults, are still striving to figure out the purpose and meaning of their lives. 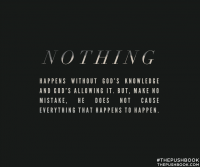 The natural struggle for faith in something intangible can be compounded by incorrect teachings and contradictory explanations of the workings of God in our lives. 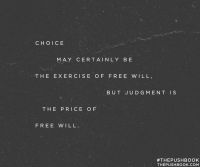 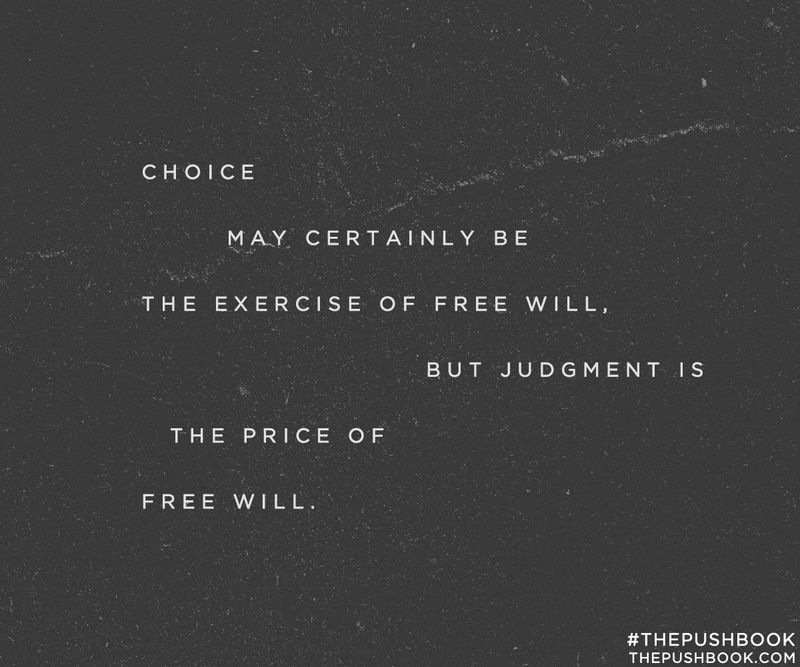 How does “free will” really work? 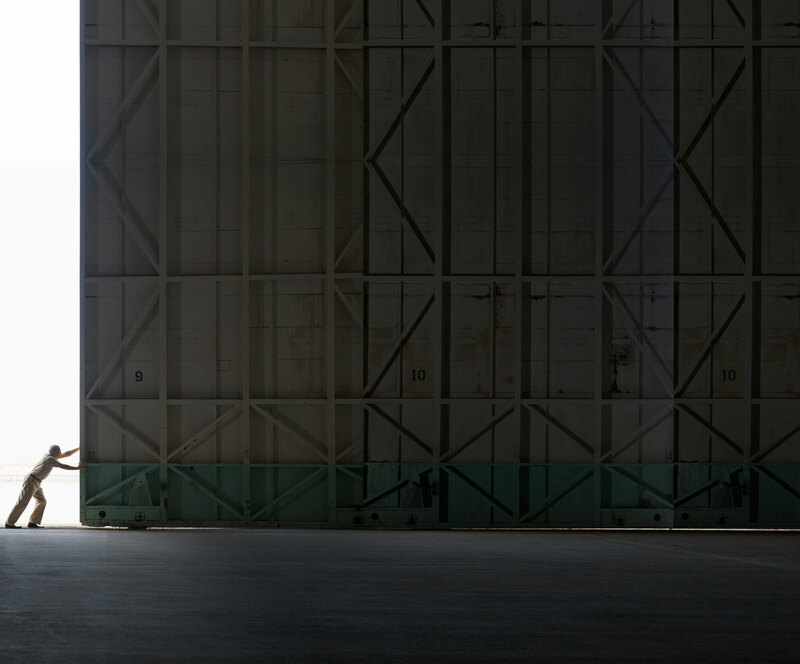 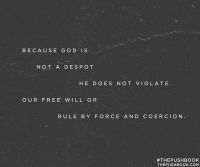 What does it mean to ask for God’s will? 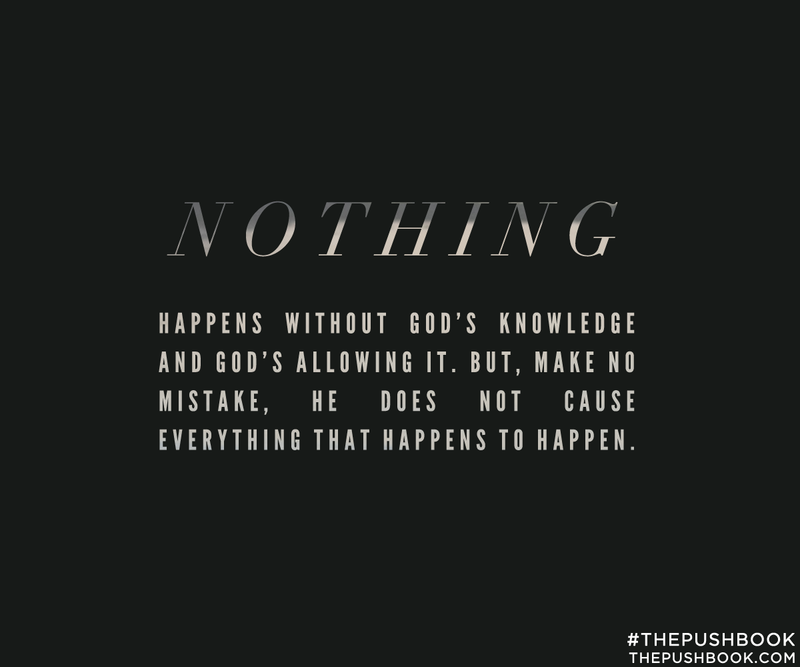 When things happen in life, how do you really know whether that is God’s will? 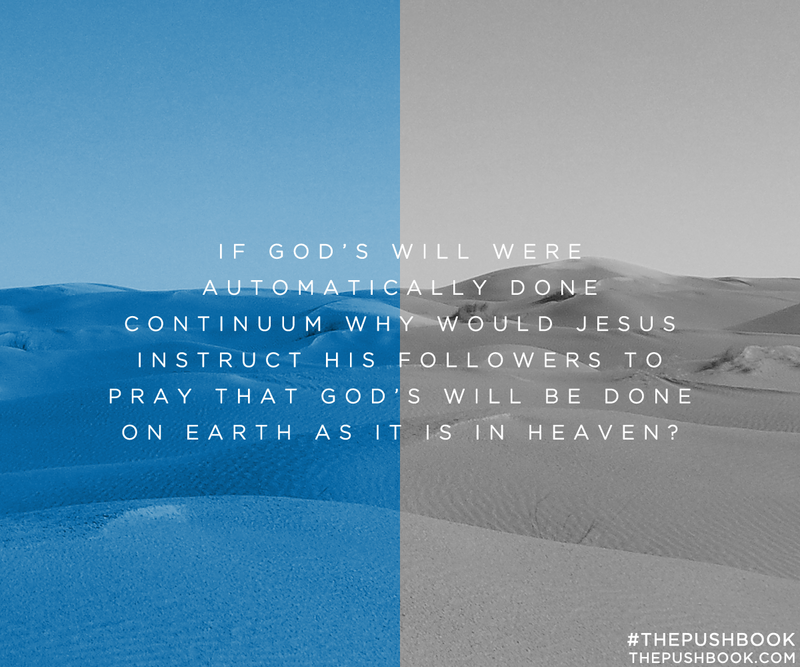 Is there really any point in praying for His will if we can’t influence it? 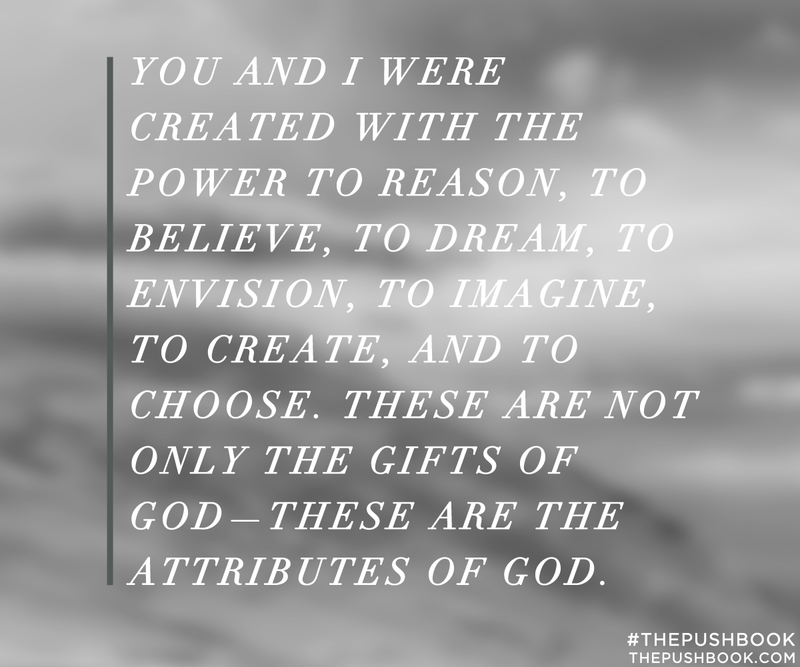 These haunting personal questions became the genesis of PUSH as Matthesius sought answers. 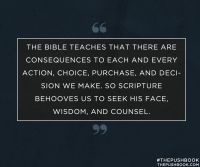 Now, he unpacks the powerful biblical truths he learned—the result of deep revelation from discovering God and constantly seeking to know him with all his heart. 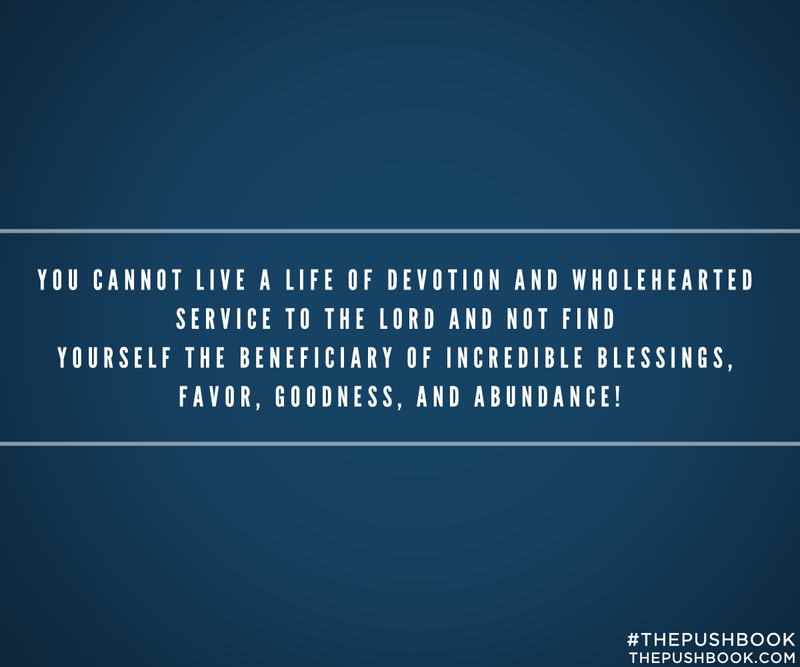 PUSH is about helping you discover God’s dream for your life so you become the blessing you were meant to be. 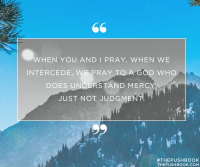 It is about helping you truly embrace the power of prayer and understand what that means instead of simply treating it as a platitude you offer when someone is struggling. 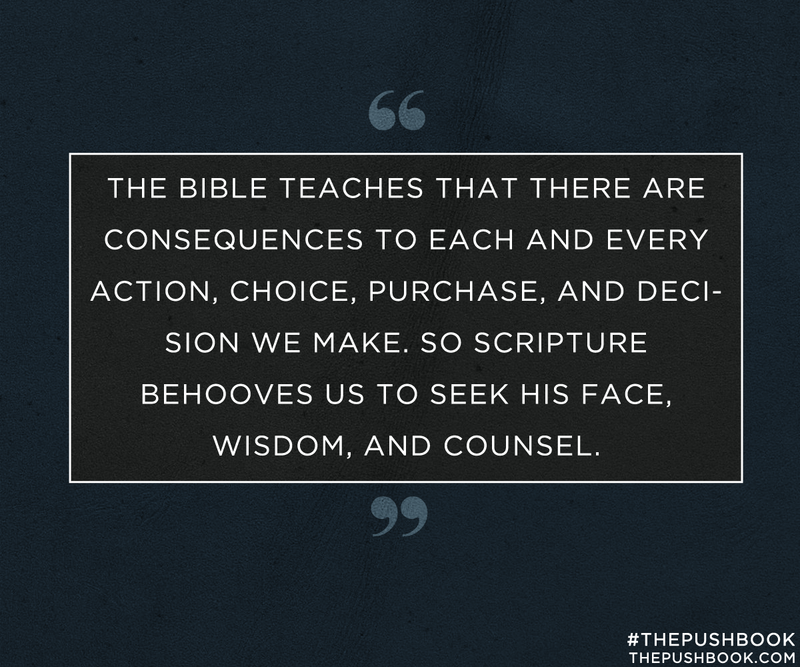 This book will instill confidence and promote vision. 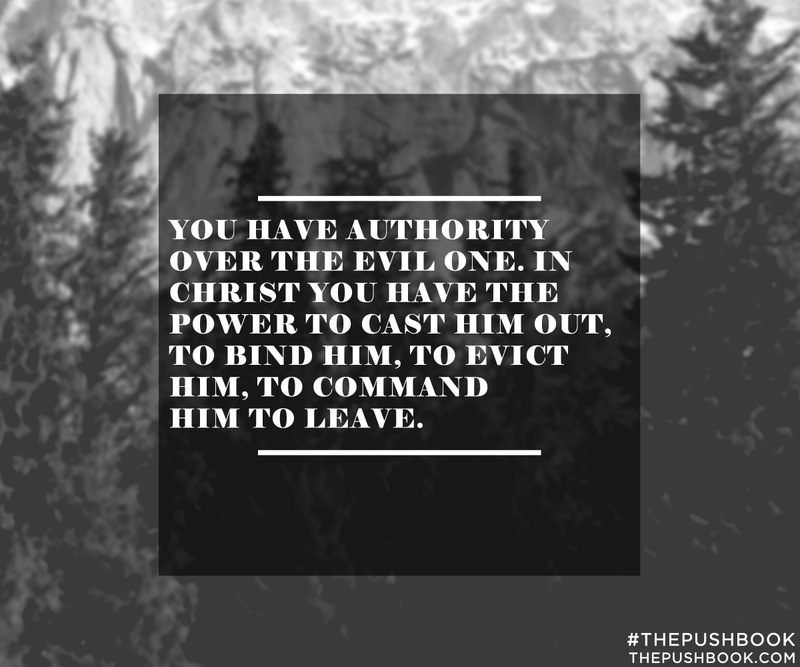 PUSH will stir you to take action, to remain vigilant, and Pray Until Something Happens. 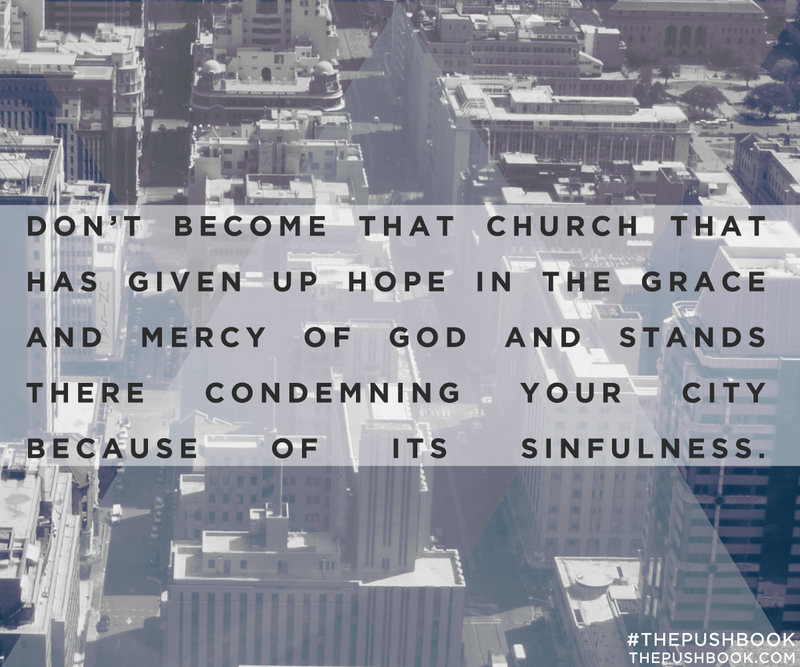 Jurgen Matthesius is the founder of C3 San Diego—a thriving, life-giving church in two locations (soon to be four) in the heart of San Diego. 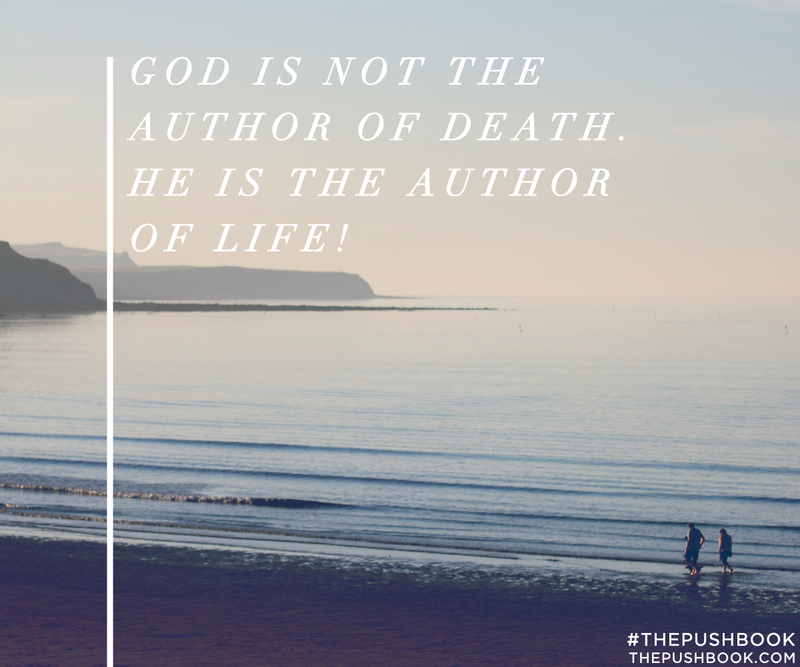 He is the author of God in Hollywood and Walk on Water. 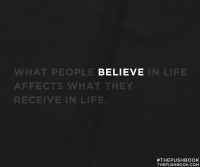 Jurgen is a frequent speaker and has consulted leading businessmen, celebrities, and athletes. 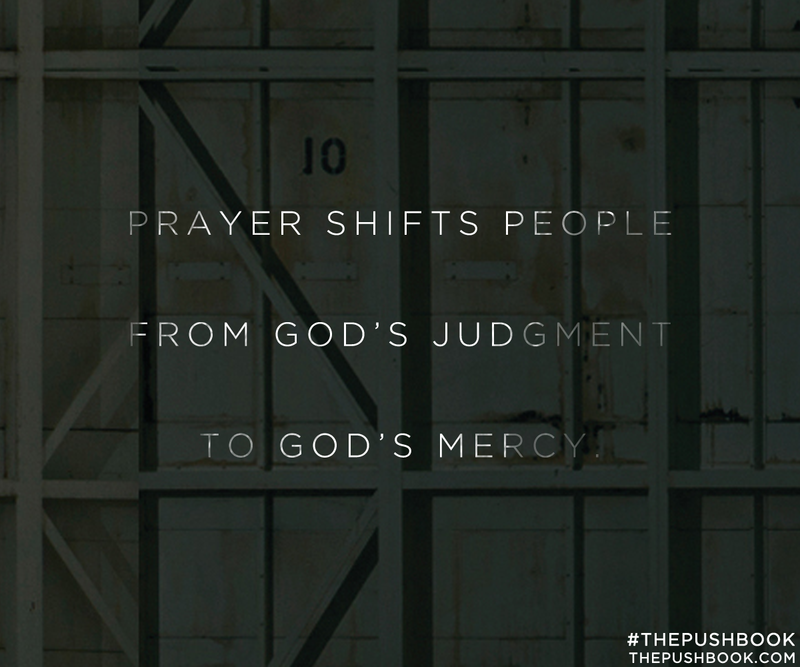 Pastor Jurgen and his wife, Leanne, serve together in San Diego, where they live with their daughter and three sons. 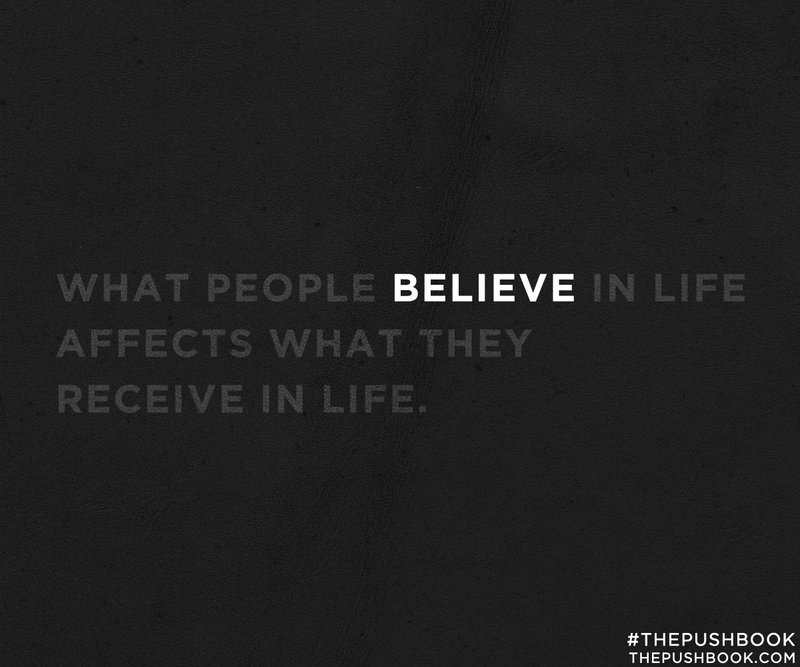 Jurgen is one of the world’s great young leaders. 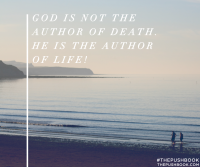 In his book Push, Jurgen will instruct and inspire all of us to believe God for more in our lives and to not give up until we see all that God has in store for us. 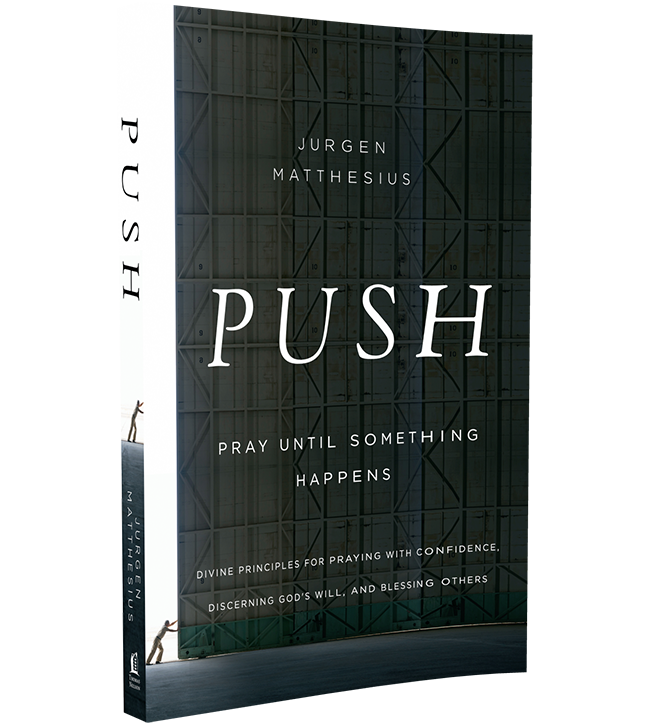 PUSH, Pray Until Something Happens, by Pastor Jurgen Matthesius is an important book that encourages us all to embrace the true power of prayer. 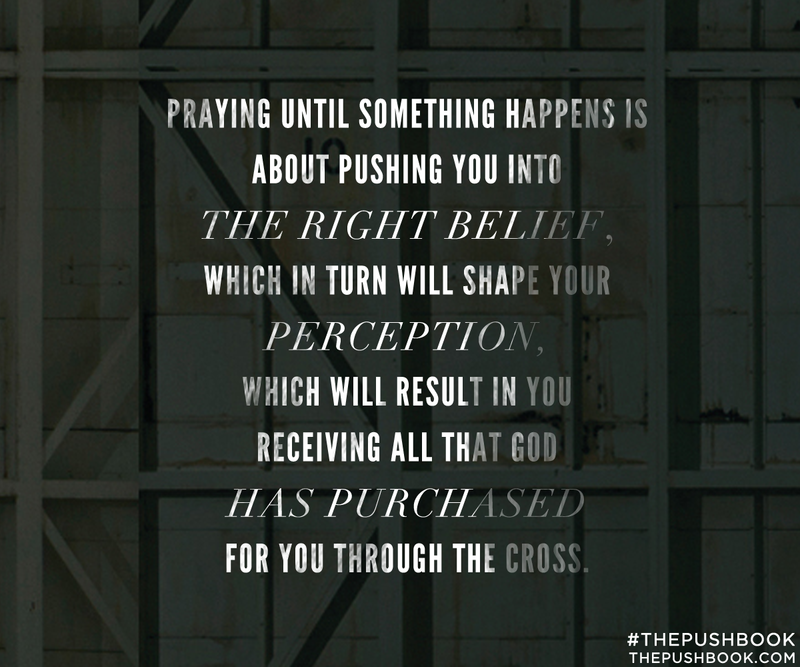 This is a book that will push YOU to take action and keep praying to become the blessing you were meant to be. 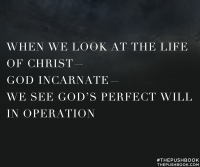 One of the greatest challenges of our day is how to present timeless orthodoxy and truths to a somewhat seasonal and transient generation. 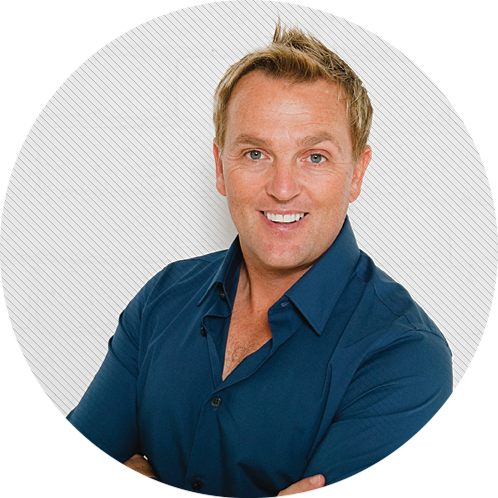 Jurgen Matthesius has not only taken that challenge but has risen to the occasion! 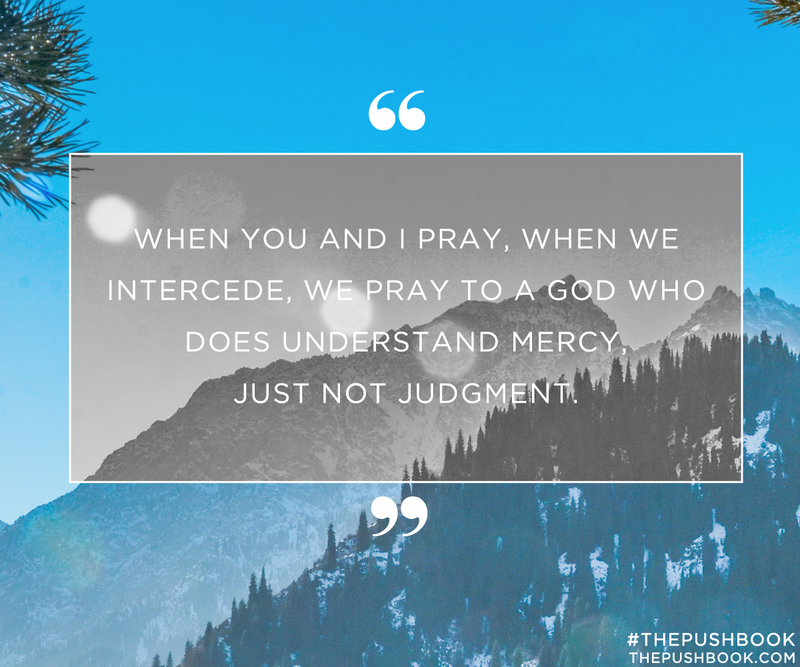 Not everyone can cause the new believer and the Gospel veteran to take a fresh look at prayer in such a way that both are inspired, challenged and changed. 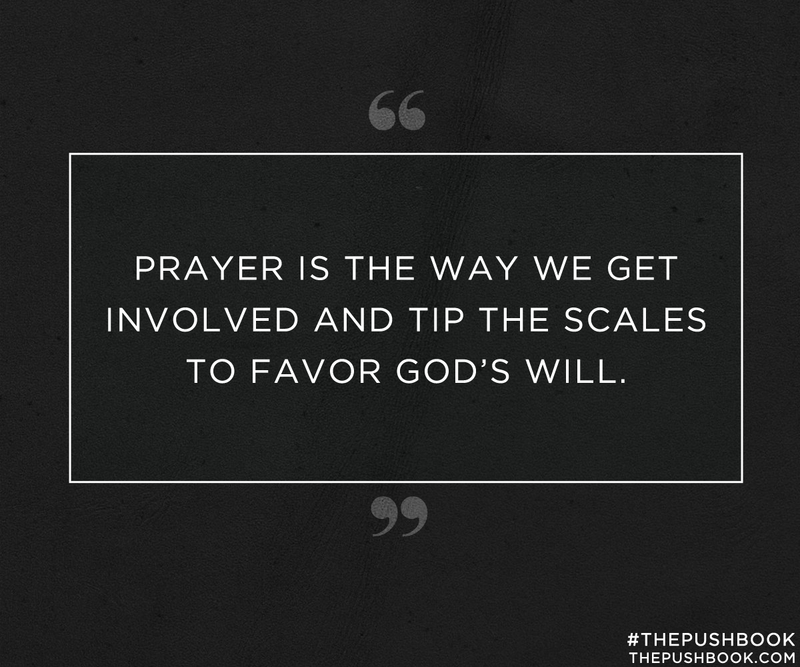 If God is talking to you about prayer or if you are talking to others about prayer, PUSH is your book and this is your time. 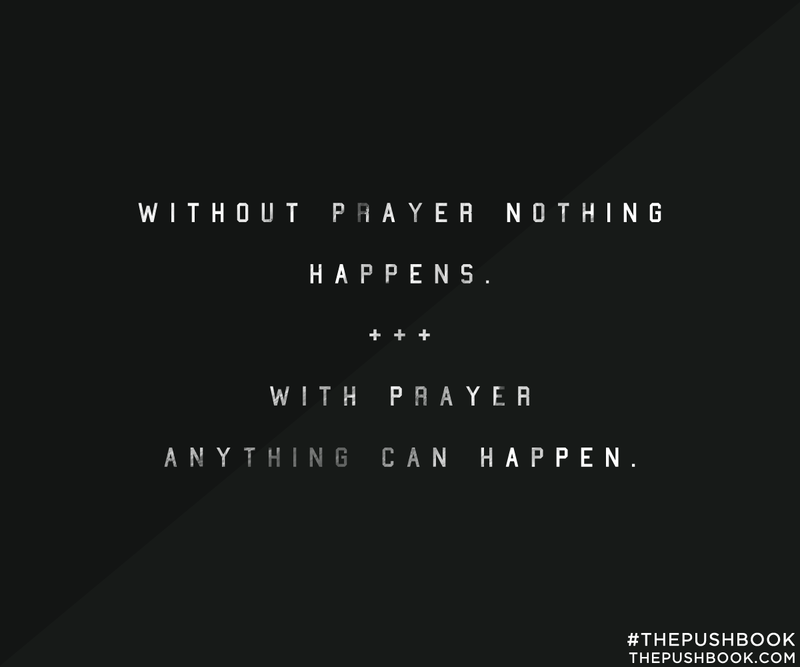 What an appropriate acronym for prayer --- PUSH! 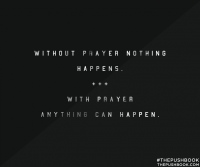 Pray Until Something Happens. 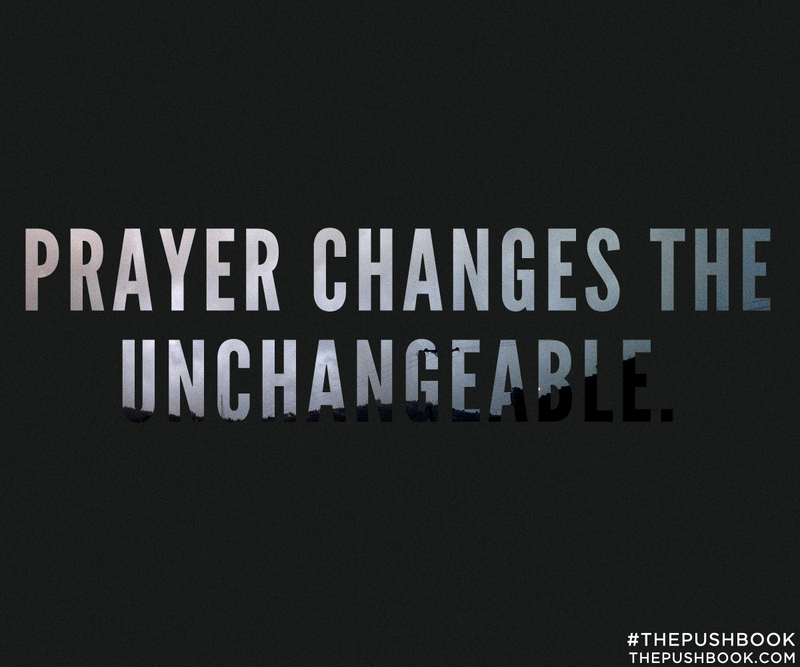 This is what prayer is exactly all about. 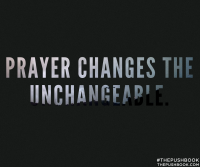 Prayer requires us to act. 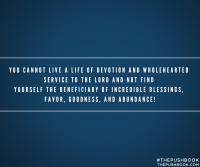 It requires us to exert energy, to move and not remain stationary. 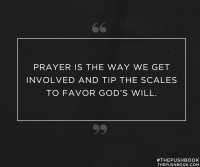 In his book, Jurgen Matthesius seeks to effectively list out biblical principles that will equip believers to pray with greater understanding and faith, bringing into reality the promise in James 5:16 "The effective, fervent prayer of a righteous man avails much." 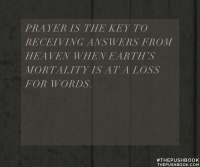 As you read this book, you will be rewarded with a renewed passion to pray more fervently and effectively! 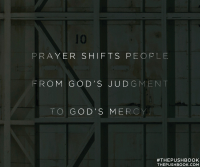 Pastor Jurgen issues a powerful challenge to the body of Christ to reexamine their prayer life and step into the calling that God has placed on their lives. 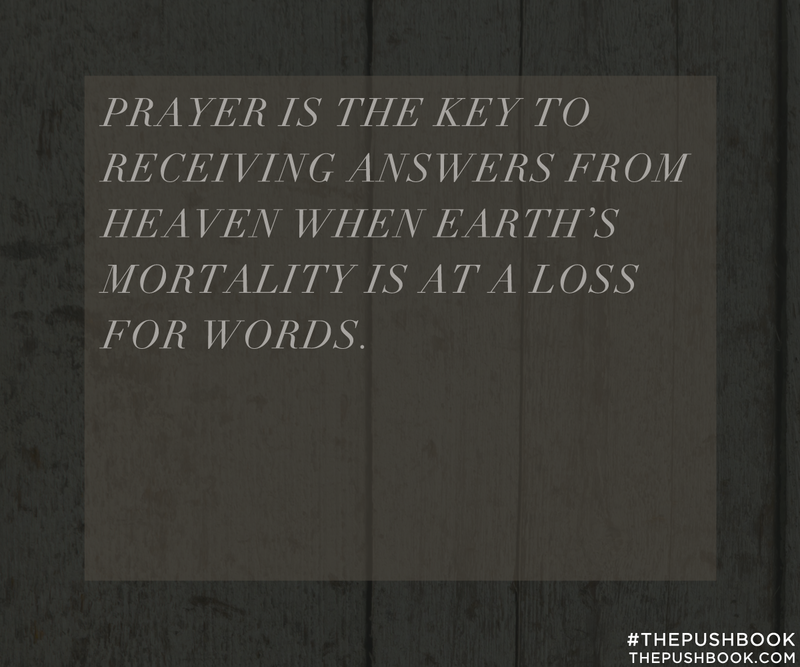 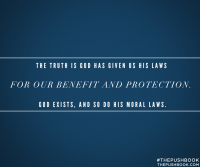 Through diligent biblical study and reflection, PUSH will call into the light many truths about prayer and our roles in it. 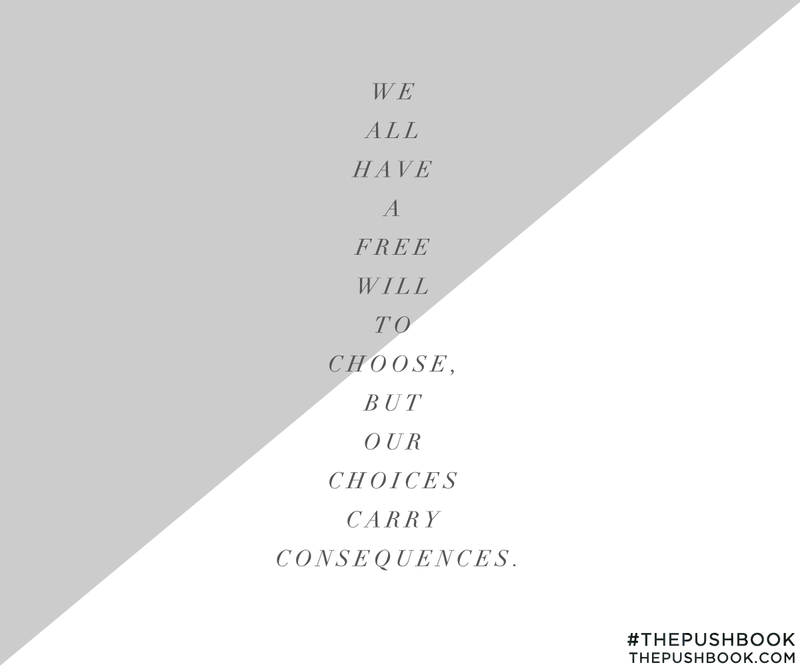 We are all destined for great things, and if we are to obey God and truly live in His will, it is time we take responsibility for our actions and embrace the power He has given us. 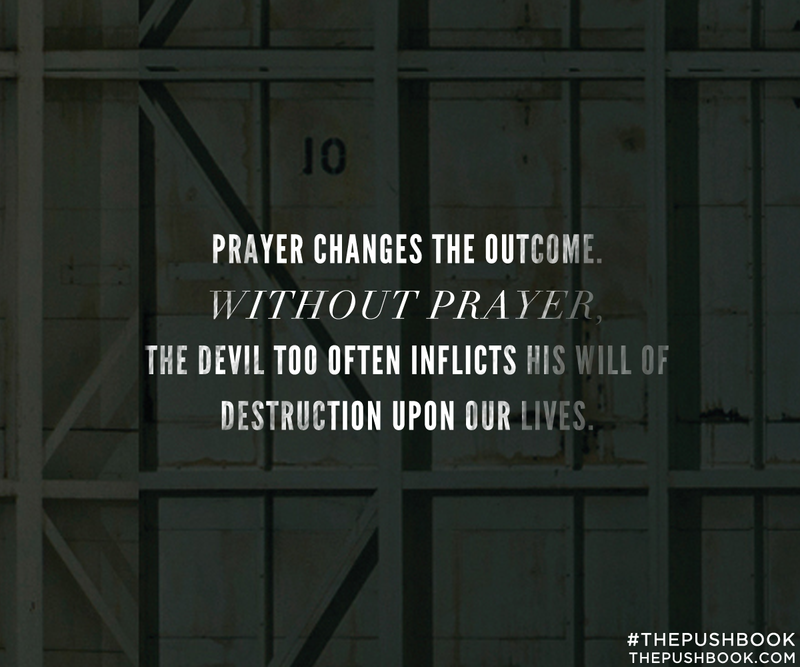 Everyone has a calling on their life, and this book will help to activate and strengthen that calling through prayer. 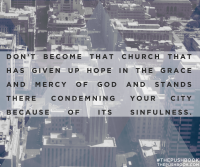 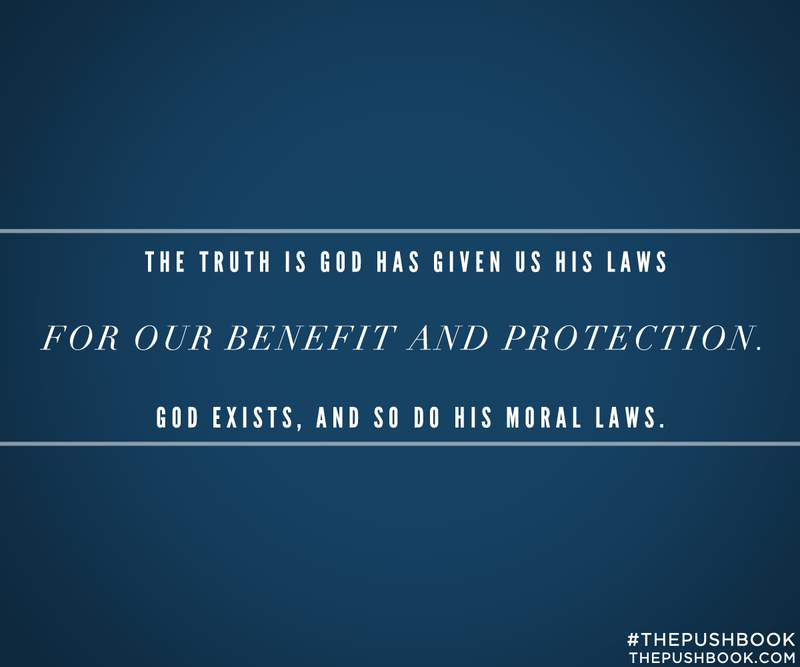 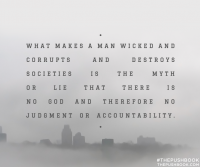 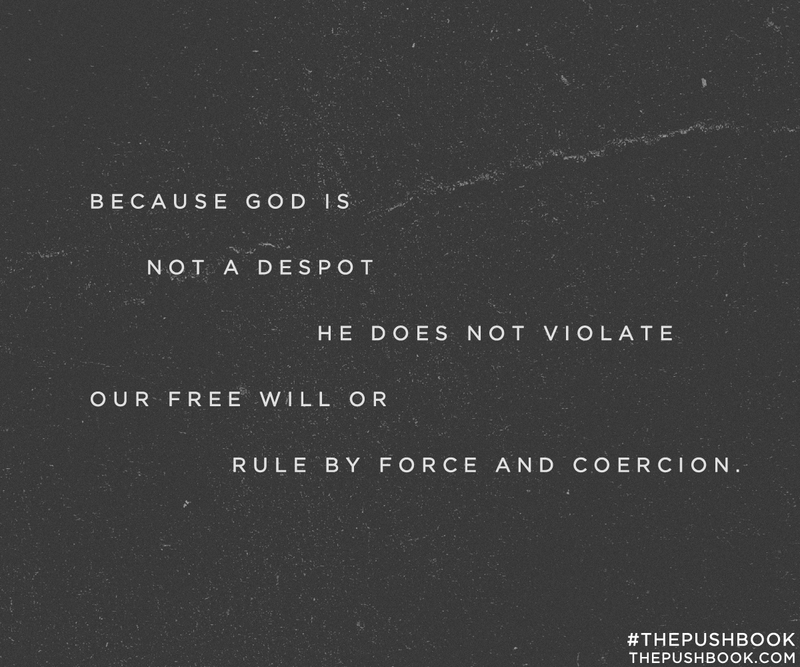 Pastor Jurgen Matthesius’ book, PUSH, certainly lives up to its name. 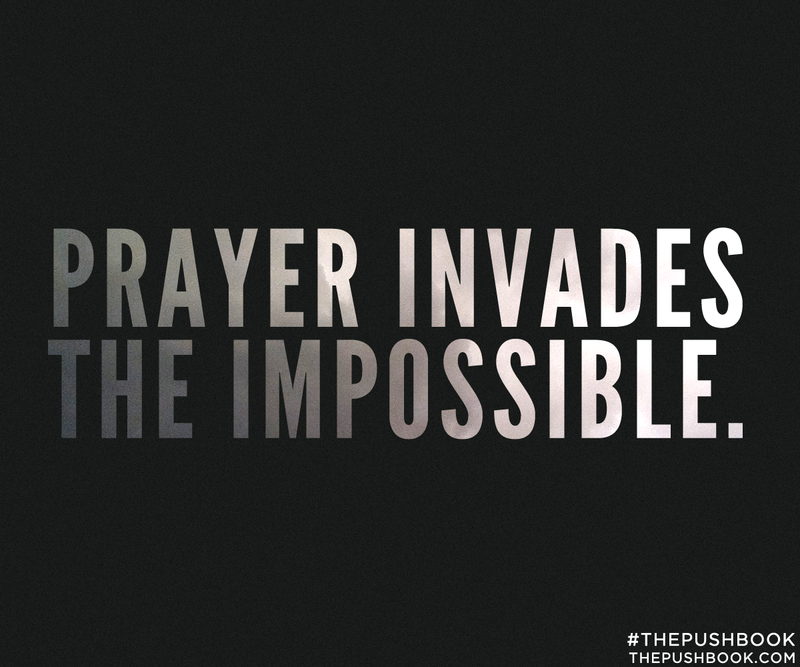 As you read through these pages you will be pushed and challenged to take your prayer life to the next level. 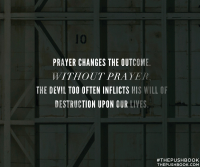 Full of practical insights and relatable stories, this book will equip you with the tools needed to pray more effectively as well as stir within you an excitement for prayer. 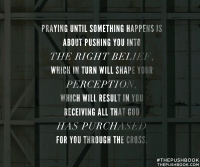 Jurgen is one of the finest communicators I know and his book ‘PUSH’ is a great example of his life and ministry. 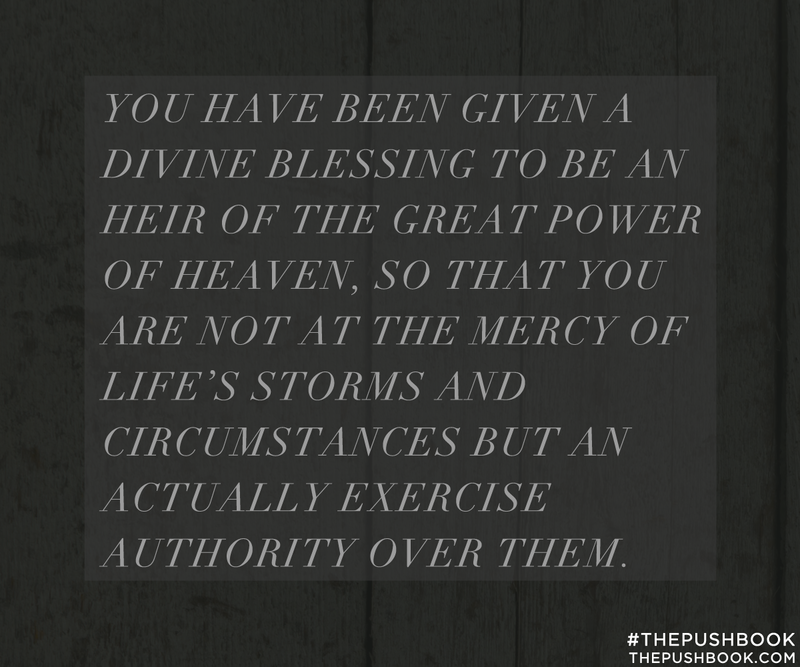 I would highly recommend this book to anyone to who wants to take territory and advance their life and advance the Kingdom. Well it is about time! 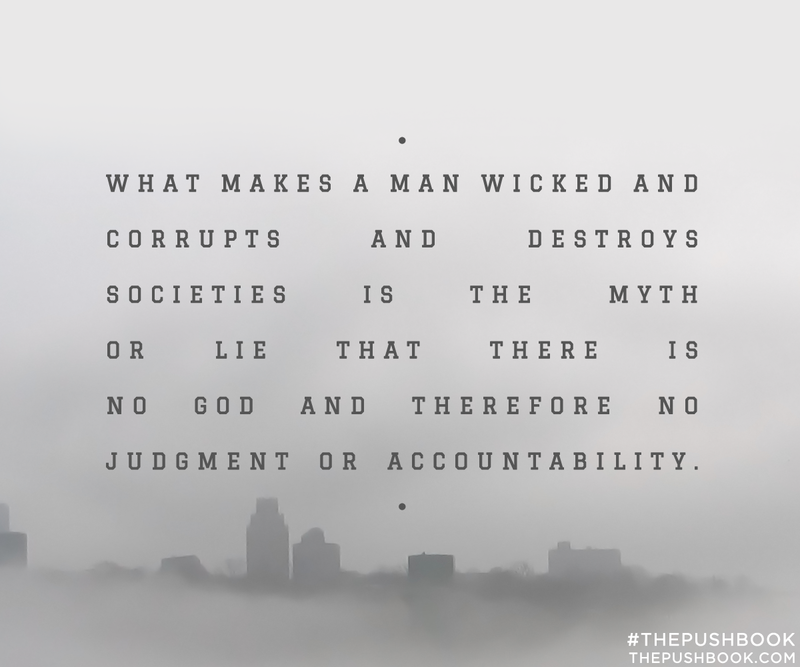 It's about time an authentic man of God stood up and declared truth into an often bewildered and confused generation of Christians. 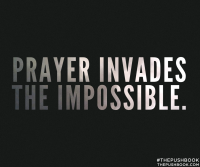 Too often when it comes to prayer, we can be like the Israelites of old wandering aimlessly in the desert. 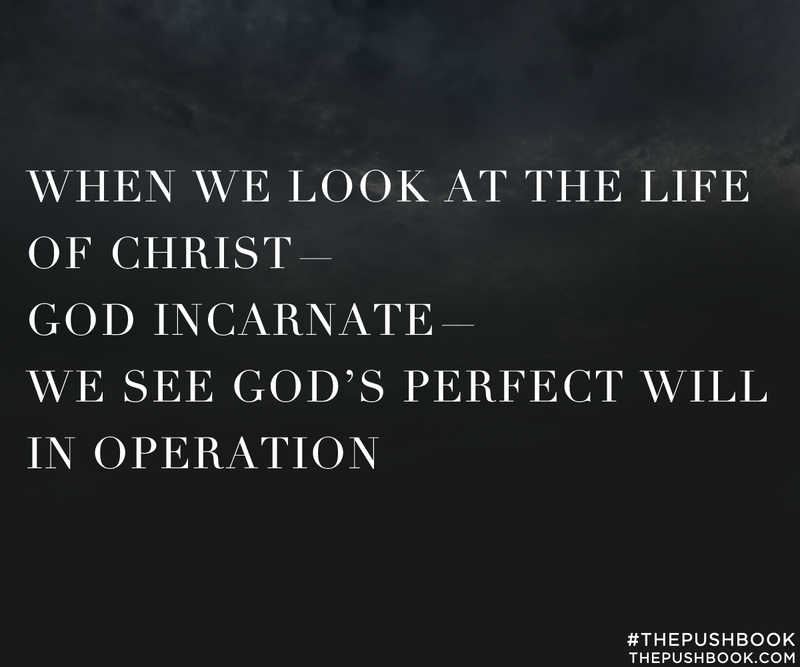 But God directs our steps and makes the way to the promised land plain and clear. 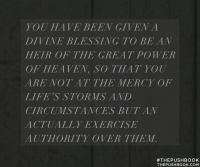 Jurgen beautifully highlights this path and points us in a direction that is clear and easy to follow. 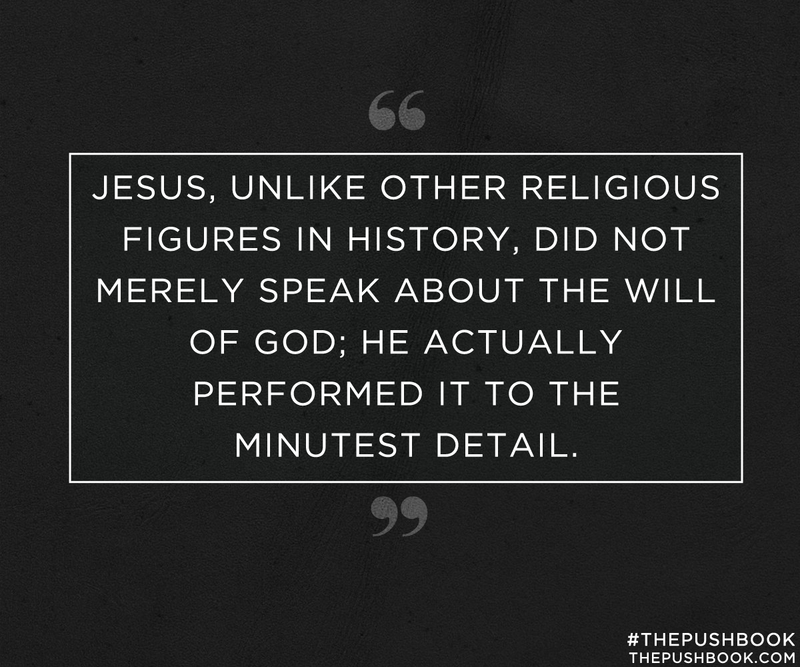 PUSH is creative, practical, and packed full of wisdom. 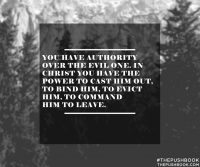 If you really want to take God seriously, then get ready to have all your buttons PUSHED!